I thought it’d be fun to take a few shots of my old high school. 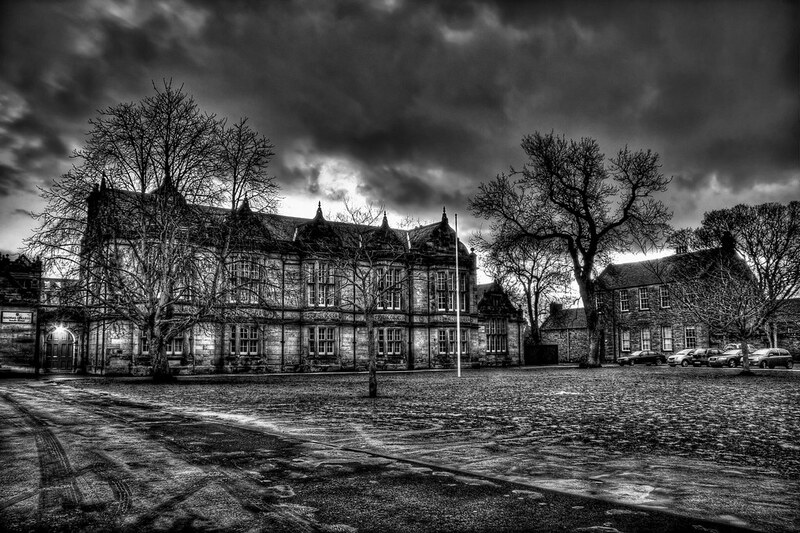 This entry was posted in Scotland, St Andrews and tagged fife, hdr, school, Scotland, scottish, skreid, St Andrews, town, urban. Bookmark the permalink.